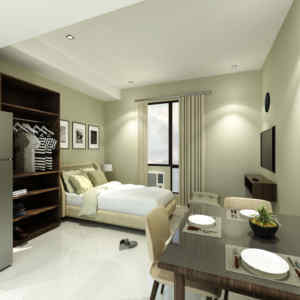 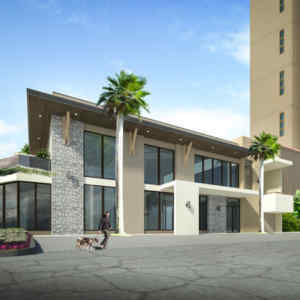 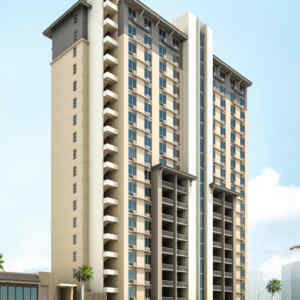 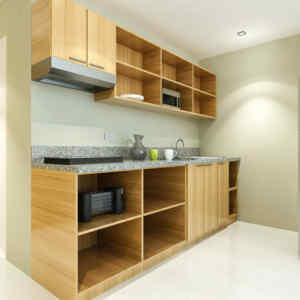 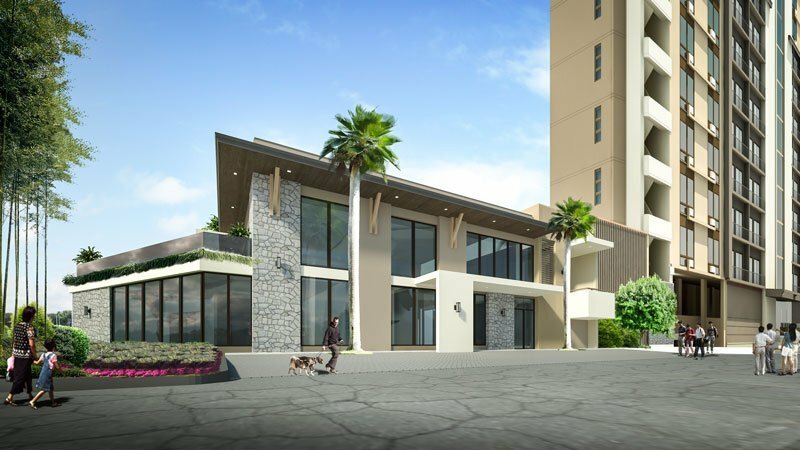 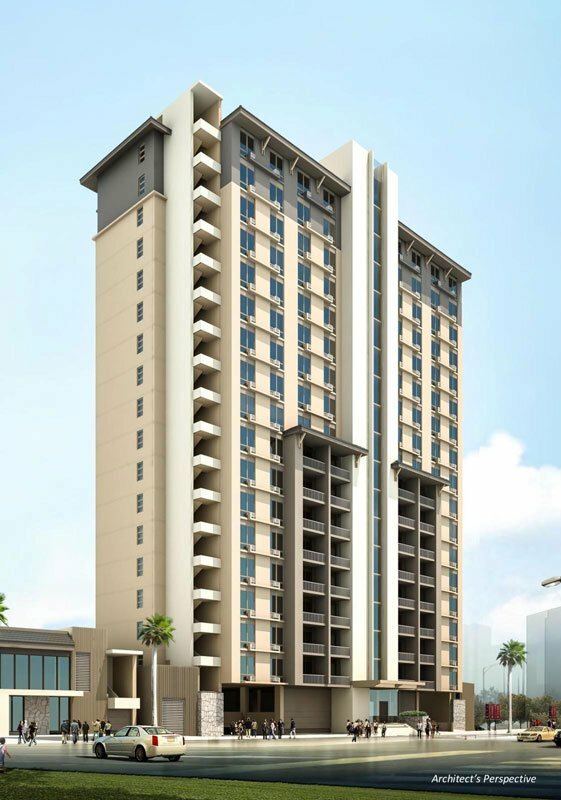 Mactan Plains Residences is an 18-storey residential condominium with approx. 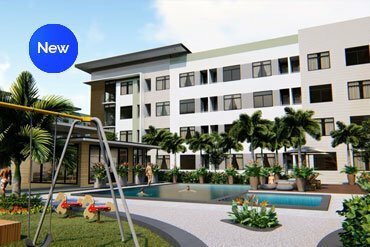 340 units, ideally located in Angasil Road, Barangay Mactan, Lapu-Lapu City, accessible to all important places such as hospitals, schools, malls, supermarkets, banks and is very near the Mactan-Cebu International Airport. 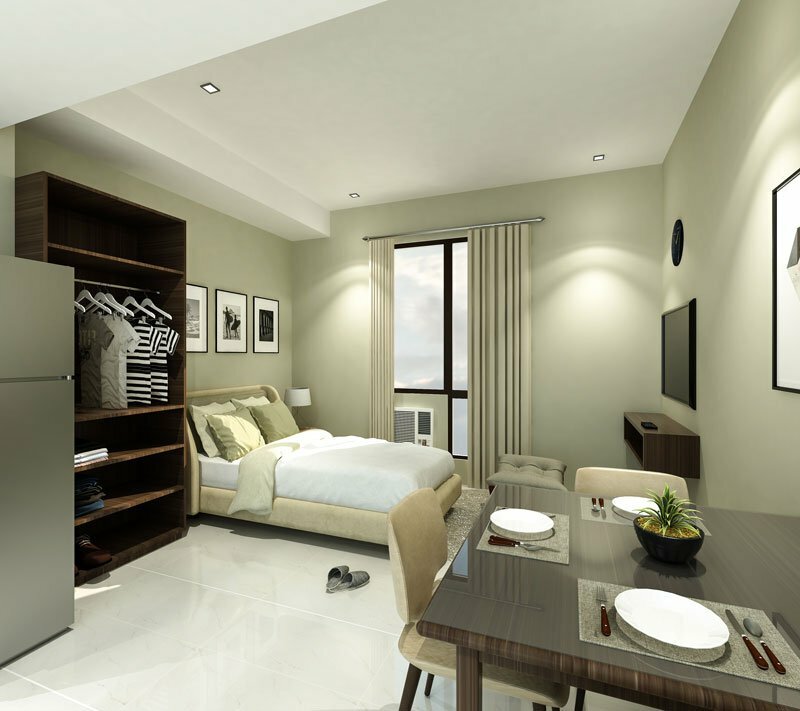 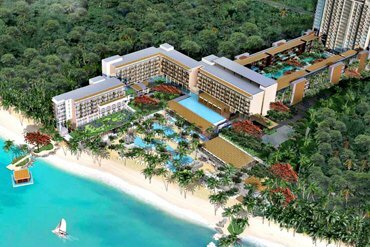 It is also just a few minutes drive from Mandaue City and Cebu City. 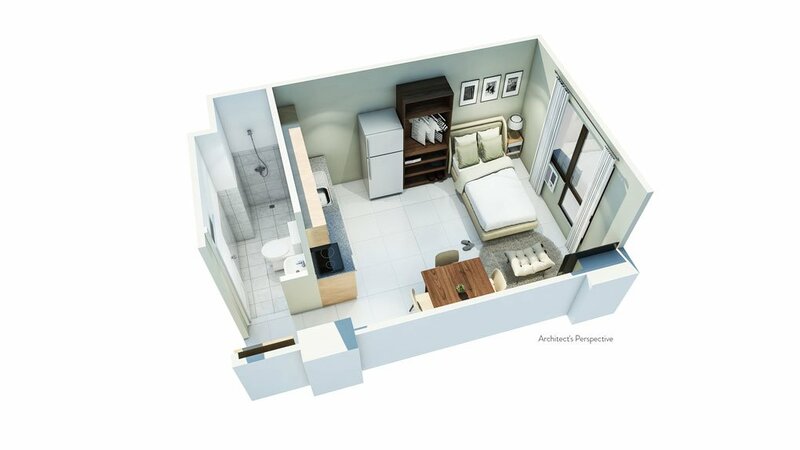 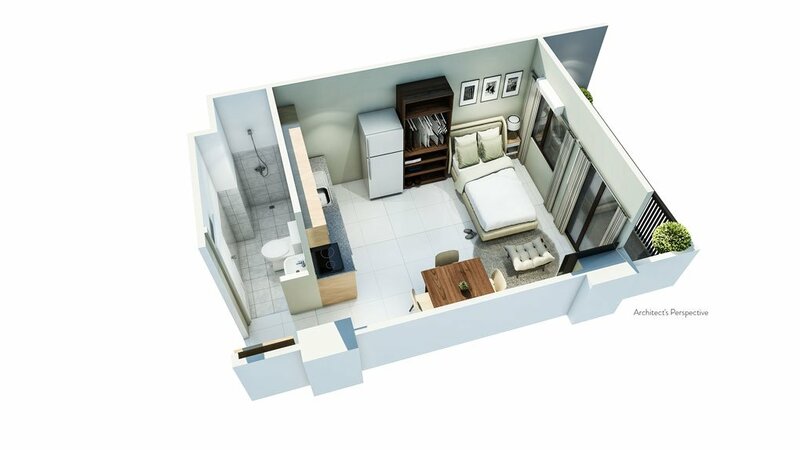 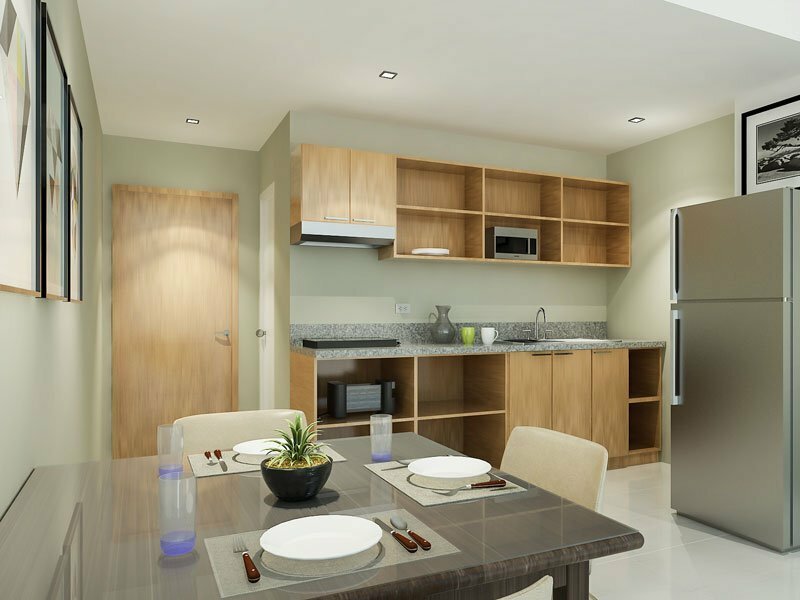 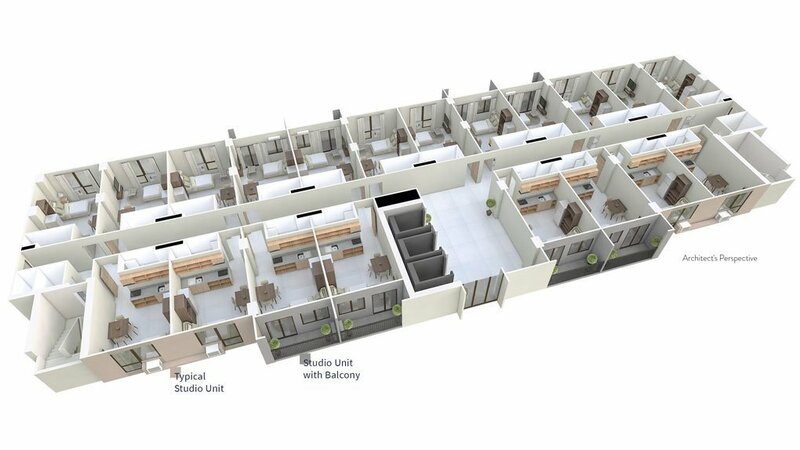 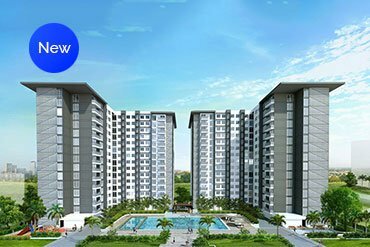 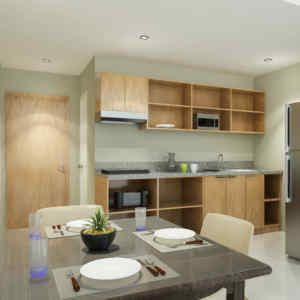 We are delighted to bring you our newest condominium development, Mactan Plains Residences. 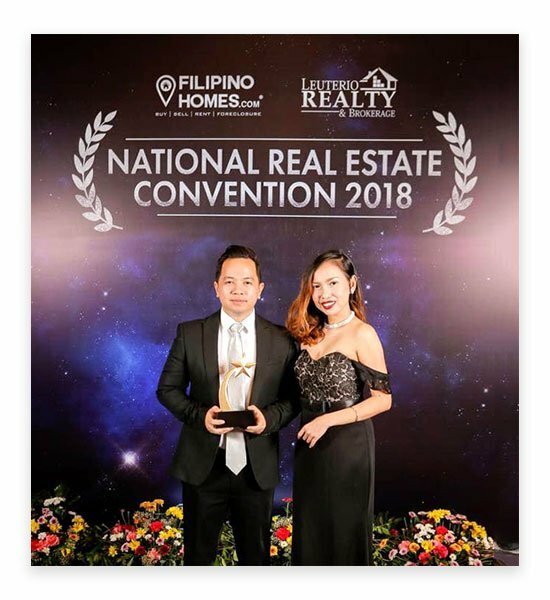 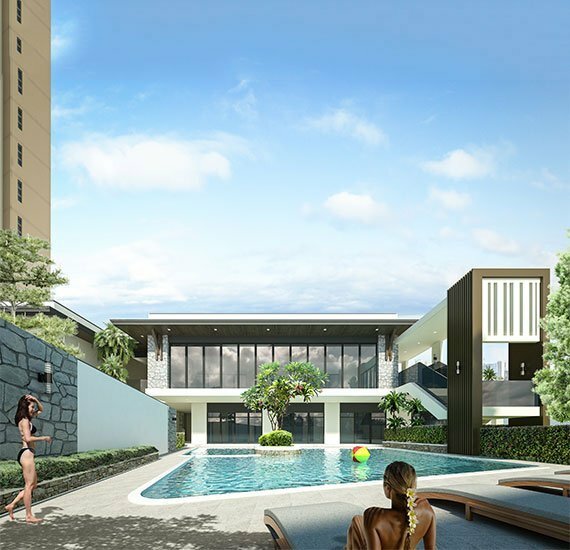 Mactan Plains Residences is in close proximity of major establishments and thoroughfares like Mactan Newtown, which has a combination of high-end office towers and luxury , the Mactan-Cebu International Airport making it an ideal home base for busy individuals and frequent travelers. 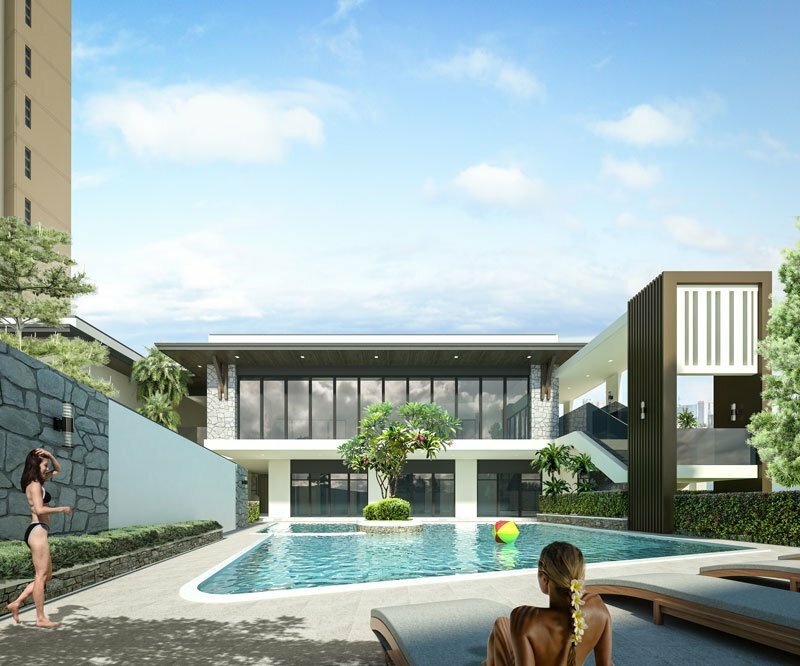 Amenities offered at Mactan Plains Residences include access to the Sports Club with fitness gym, swimming pool, multi-purpose court, and many more. 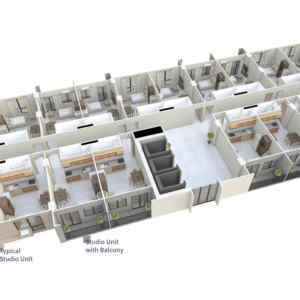 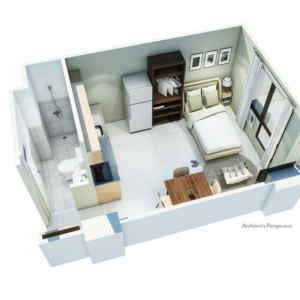 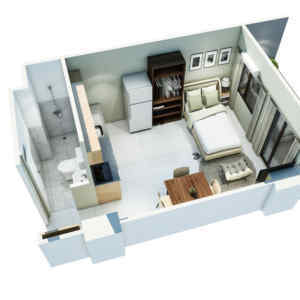 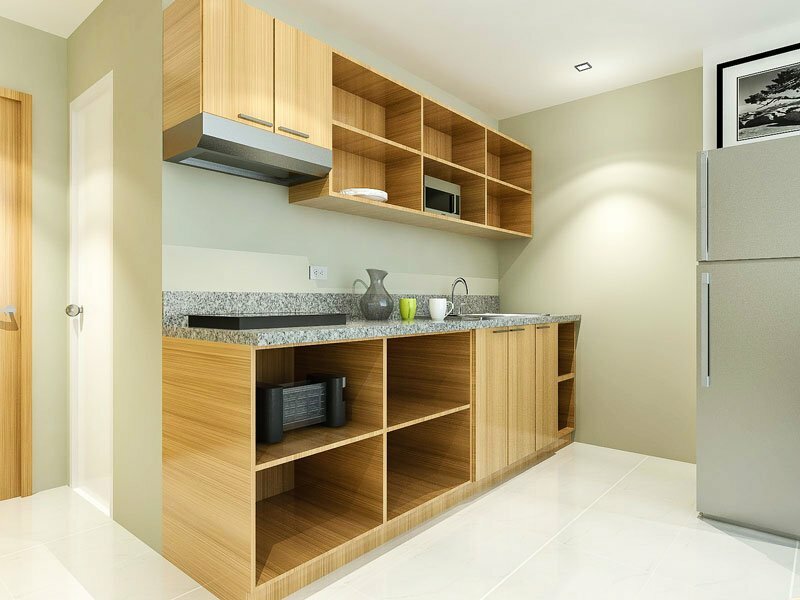 Our standard unit already includes melamine board kitchen cabinets with granite countertop, melamine board bedroom closets, electrical provisions for air conditioning unit and for portable water heater at the shower area, and complete bathroom fixtures and accessories, among others.